As CEO and founder of AnswerRocket, Alon leads product innovation and brings actionable analytics to business people, so they can get their questions answered faster. Prior to founding AnswerRocket, Alon co-founded and was Chief Technology Officer of Radiant Systems for 25 years. He served as Radiant’s Chairman from 2004 to 2011, when the company was sold to NCR for $1.3 billion. Alon has a B.S. in Computer Systems Engineering from Rensselaer Polytechnic Institute. Mike’s current work at AnswerRocket focuses on discovering deep insights in business data with AI. His work in intelligent agent technology is built on a foundation of natural language processing, one of AnswerRocket’s core features. Previously, Mike co-founded Qualia Labs, where he developed recognized innovations in the field of machine learning and big data. 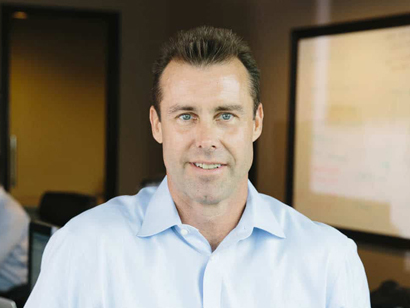 In Mike’s early career, he built Radiant Systems and led the engineering, product marketing, and technical sales teams for massive retail transaction systems prior to acquisition by NCR, where he became CTO for SaaS systems, consumer products, and mobile development. A recognized author, speaker, and patented inventor, Mike holds degrees in Physics, Math, and Computer Science from Transylvania University. Pete leads the charge for acquiring customers and, subsequently, helping them launch AnswerRocket. Prior to AnswerRocket, Pete founded and led Retality, a firm focused on helping companies conceive, build, and introduce new technologies to the market. 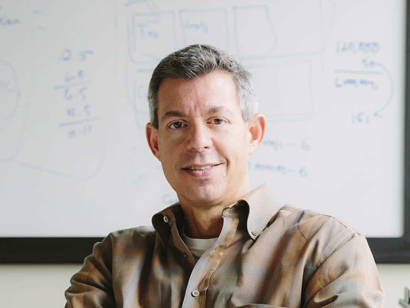 Before Retality, Pete was a founding team member and SVP/GM of BlueCube Software, where he led the Workforce Management business unit before the company was sold to RedPrairie. BlueCube was a spin-out from Radiant Systems, where Pete spent eight years driving the development and market introduction of new products at the company. Pete got his start at Accenture working with Global 2000 organizations. Pete has a B.S. in Computer Science/Economics from Union College in Schenectady, NY. 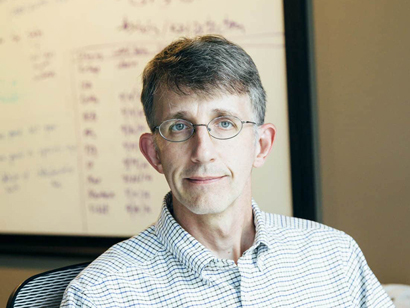 With expertise in backend architecture, development operations, and data security, Brett has served as a key figure in building out AnswerRocket’s technology infrastructure. 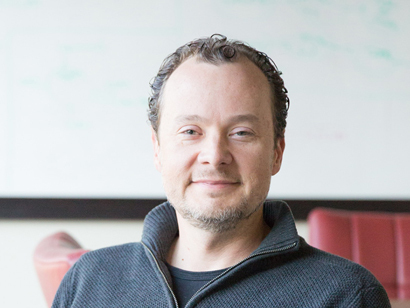 In his current role, Brett also oversees development of AnswerRocket’s core product and customer success. Brett has spent more than 20 years architecting, designing, and building full stack enterprise software – device drivers to front/back end applications and database backend systems. Brett has a B.S/M.S. in Electrical Engineering from Georgia Tech.